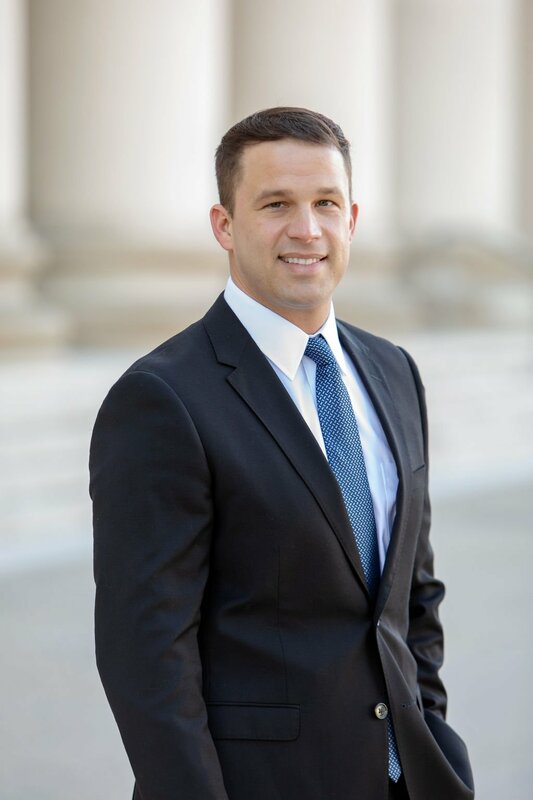 Chris Odom is a personal injury attorney with the knowledge, experience and dedication to make a difference when you’ve been injured in an accident. Along with his partner, Everett Pepper, he co-founded Pepper & Odom, P.C., which began as a two-lawyer firm. Now along with the numerous attorneys and staff, Chris helps clients who’ve been injured in a wide variety of situations. Chris represents clients of all ages, backgrounds and occupations throughout Alabama and Mississippi from our Birmingham office located in Suite 110 at 85 Bagby Drive. He takes pride in the law firm’s commitment to each and every client and attributes much of the firm’s success to putting its clients first! Legal training and clerkship included stints at Burtt Vlachos, Personal Injury Law in Florida and Best Koeppel, Maritime Personal Injury Law & Insurance Defense Law in New Orleans, LA. 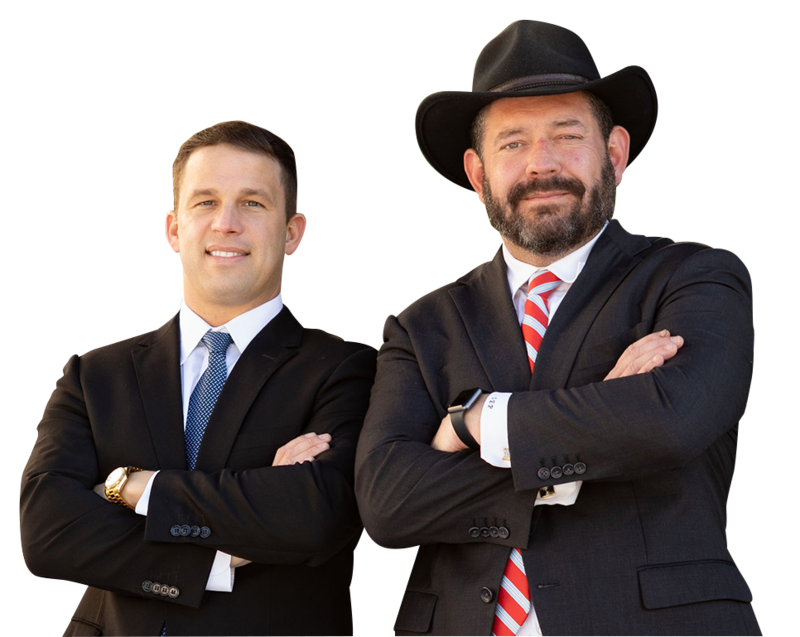 Pepper & Odom Law Firm offers free initial consultations and handles personal injury cases on a contingency basis. Attorney Chris Odom has built a track record of success and helped his clients recover millions of dollars for their injuries. Contact Chris at 205-250-1107 today!